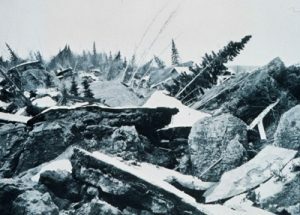 In the year 1906, an 8.35 Mw earthquake shook Alaska. It occurred in the Aleutian Islands on August 17. 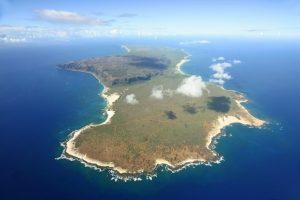 Thankfully, there wasn’t much loss suffered because these islands are situated in a remote part of the state. But this is one of the first analyzed earthquakes in the history of Alaska. 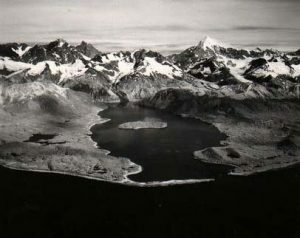 This was another major earthquake that happened in the areas near the Aleutian Islands on 1 April 1946. The magnitude of this earthquake was very high and was recorded at 8.6 Mw. The destruction was excessive killing one hundred and sixty-five to one hundred and seventy-three people and it caused a damage of $26 million. This earthquake also lead to the elevation of the sea floor and was followed by Tsunami with waves ranging from forty-five feet to one hundred and thirty feet. It ended up killing 5 lighthouse keepers. The Tsunami was so strong that it reached Hawaii in just five hours. This earthquake is also called the Tsunami earthquake. This earthquake is also remembered because of the mega tsunami that followed it, killing lots of people. This 7.8Mw earthquake was characterized as extreme and triggered many rockslides accounting to three million cubic meters that fell into the Lituya Bay from several hundred meters. This sudden displacement of the water in the bay resulted in a mega tsunami which was so intense that the waves even damaged vegetation at the height of seventeen hundred feet. The destruction was huge and the researches on the earthquake are still going on. 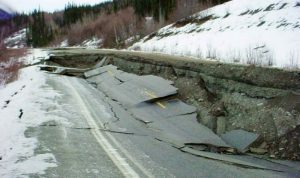 Also known as the Great Alaskan Earthquake, this has been on of the biggest and the most widespread earthquake in the history of Alaska. 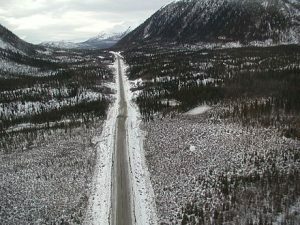 It took place all across southcentral Alaska and was followed by Tsunami. It measured 9.2Mw which is extremely high and led to the death of one hundred and thirty-nine residents. It lasted for good four minutes and thirty seconds and was recorded as the second most powerful in the world. 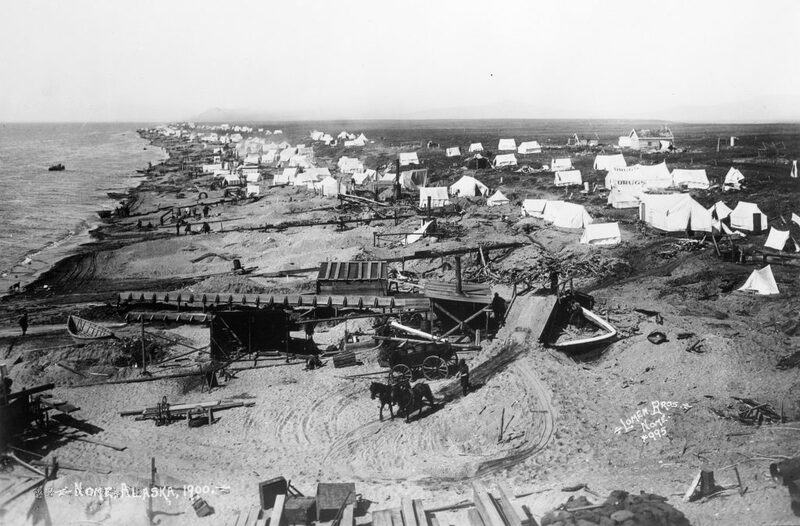 There was a great destruction in the town of Anchorage because there were no earthquake safe houses. Landslides and soil liquefaction caused major damage to the infrastructure and halted all the activities for a very long time. 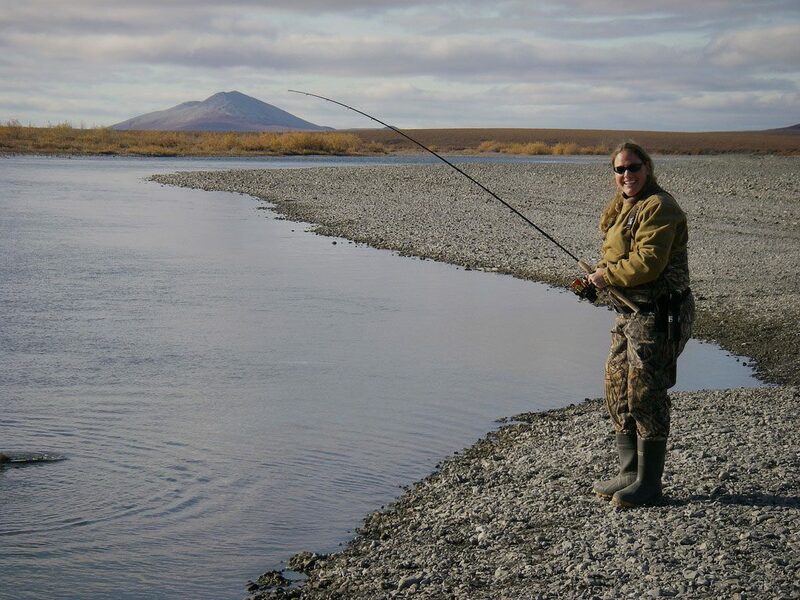 Some areas near Kodiak was permanently raised by thirty feet and some dropped to as much as eight feet. 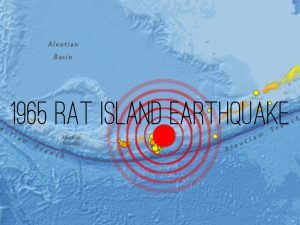 This earthquake occurred at the Rat Island on February 4, 1965 just a year after the tragedy of the 1964 earthquake. The earthquake was measured at a quite high intensity of 8.7Mw. It also triggered the Tsunami waves. Fortunately the destruction was very little. But the flooding destroyed many properties in the Amchitka Island. Some minor damages were also seen in Shemyaisland and Attu where the roads and the runway cracks were seen. The houses suffered some minor damages and pipeline breakages. Nobody lost their lives. The earthquake measuring 7.6 Mw was a very violent earthquake that happened on Attu Island, Alaska. The damage caused was extreme and lead to the death of fifteen residents. The runways of the Shemya Air Force Base showed some cracks and a lot of displacement happened all over the island. The houses were destroyed and road transport halted. Electricity shortage and bursting of pipelines caused a lot of suffering to the residents for days. 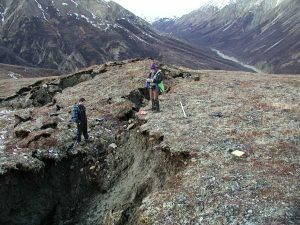 This 7.9Mw high-intensity earthquake that shook Denali on 3rd November 2002 has been recorded as the largest earthquake in the interior of United States in more than 150 years. Fortunately, the earthquake took place in the interiors and there were no fatalities and only some injuries. Some bridges and highways were damaged and gas pipelines were broken. Though there were no major damage and leakage in the oil pipelines even though some of them showed cracks. The earthquake of 7.1 Mw hit Old Iliamna on January 24, 2016. This is the most recent earthquake that has occurred in Alaska. The damage was fairly moderate and only infrastructure was affected. 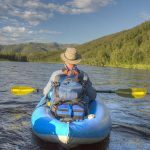 Since the government of Alaska has made many provisions for earthquake safety, no lives were lost. Four homes were destroyed in the Kenai Peninsula due to gas leakage. Also, there was a major electricity outrage in Anchorage that affected more than five thousand consumers. The other damages were gas leaks, water line breakage and damage to shops schools and colleges.